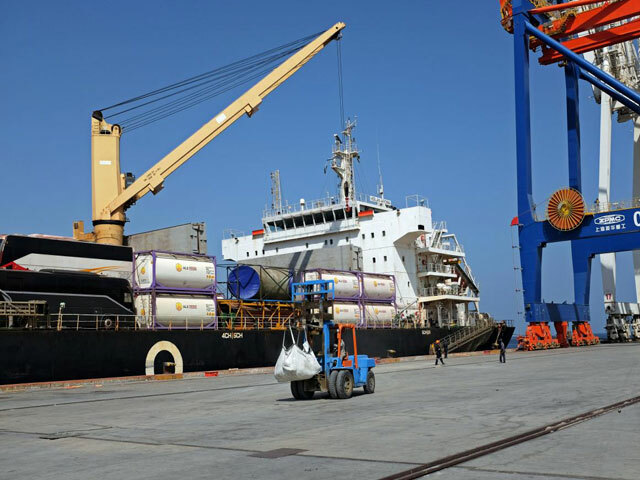 ISLAMABAD : The western route of the China-Pakistan Economic Corridor (CPEC) is going to be completed by the end of this year along with other 11 mega projects which were initiated in 2015-16. The completion of those projects will reduce travelling time and boost economic activities. “Hakla-DI Khan having the length 285km with a cost of Rs122 billion and 81km Zhob-Mughalkot costing Rs8.8billion funded by the Asian Development Bank (ADB) will be completed by December 2018,” a senior National Highway Authority (NHA) official told The Express Tribune. According to the NHA the under-construction projects – the Hakla to Dera Ismail Khan motorway — is an important part of the western route of CPEC, and will reduce the travel time from Islamabad to DI Khan from five hours to just two-and-a-half hours. It will greatly help the movement to the country’s southern cities such as Quetta and Gwadar. Meanwhile, another important project — Khuzdar- Ratodero (151 km) that has been completed at a cost of Rs8.8 billion is all set to be inaugurated this year in April. 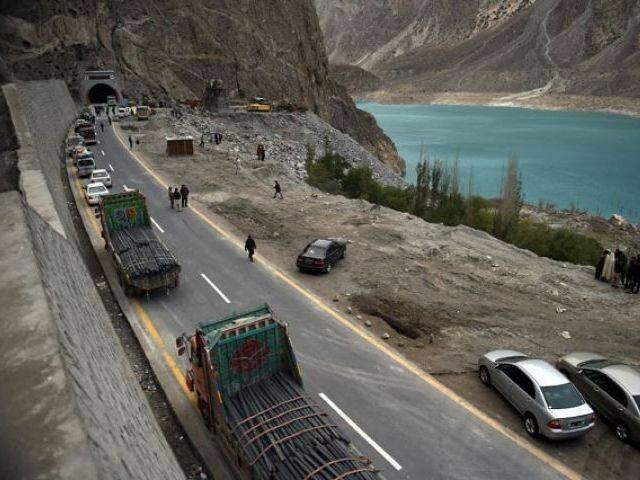 This project though is not part of CPEC. 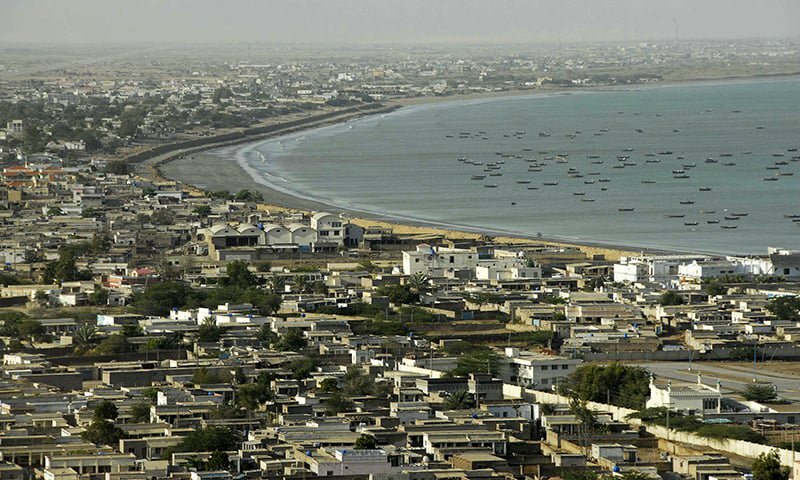 “The significance of this project is that it will provide the much-needed connectivity between Balochistan and Sindh and also facilitate CPEC traffic originating from the Gwadar Port,” said the NHA official. Other projects include the Karachi-Hyderabad Motorway (M-9) where 95% work has already been completed and will see the finish line in March. The 136km, the six-lane motorway with the two-lane service road on either side, is being built on the BOT basis at a cost of Rs44 billion. Being the country’s busiest section with over 30,000 daily traffic count, this motorway will be immensely helpful in catering to the commercial traffic originating from the Karachi Port and the Port Qasim. Following the recent inauguration of the Lyari Expressway, M-9 will offer an added benefit to commuters to reach their destinations without facing the city congestions. Gojra-Shorkot (62km) and Shorkot-Khanewal (65km) sections of M-4 are scheduled to complete by August with a cost of Rs17 billion and Rs22 billion, respectively. Financed jointly by the Asian Development Bank and Government of Pakistan, their completion will reduce travel time from the federal capital to Multan to just 5 hours. Lahore-Abdulhakim Motorway (230 km) is another important project that is expected to complete by May. Built at a cost of Rs 148 billion, the six-lane motorway will provide a swift and easy route between Lahore and Multan. One of the important links of CPEC and the country’s longest planned motorway, Multan-Sukkur (M-5) is though scheduled to complete in 2019. Its two sections — Multan to Shujaabad and Pano Aqil to Ghotki — will be completed this year. 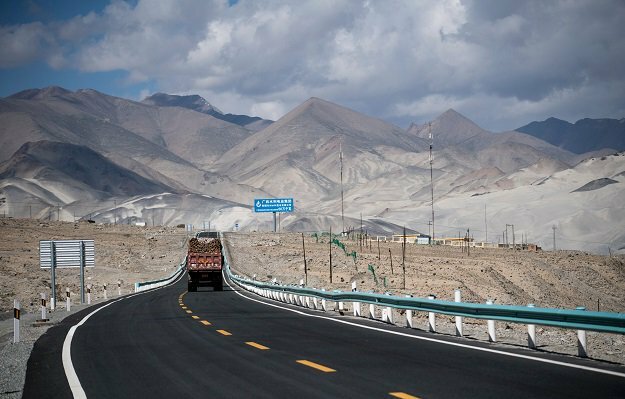 The 392km-long motorway is being financed by China at a cost of Rs294 billion. Lahore-Sialkot Motorway (89 km) will be completed on the BOT mode by December at a cost of Rs44 billion. It will link the industrial city of Sialkot with the rest of the country, leading to swift movement of industrial products. Islamabad Metro Bus (26.5km), another challenging project, is under execution and will be completed by the end of April. The project will link the traffic from the twin cities with the New Islamabad International Airport (NIIA). Hazara Motorway (E-35) from Burhan to Shah Maqsood Interchange (47km) is already completed and open to traffic. The 15km addition is scheduled to complete by May, thus reducing the distance between Islamabad and Abbottabad to one-and-a-half hours. The widening and improvement of GT Road section from Thokar Niaz Baig to Hudria Drain (10km) is underway and will be completed this year.